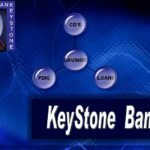 Claim "Keystone Bank. Bank PHB Crescent, Victoria Island, Lagos"
Keystone Bank is a full service commercial bank wholly owned by the Asset Management Corporation of Nigeria (AMCON) and was granted banking license on August 5, 2011, by the Central Bank of Nigeria (CBN). 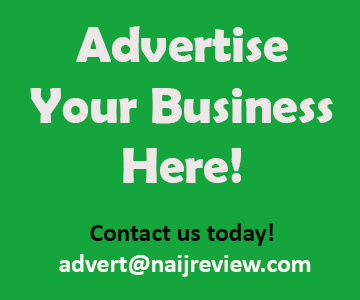 The Bank has met and exceeded all capital and capital adequacy requirements of the CBN and assumed the deposit liabilities, certain other liabilities and assets of former Bank PHB Plc, following the revocation of the erstwhile bank’s operating License by the CBN. The Chairman of the Board of Directors of the bank, Mr. Jacobs Moyo Ajekigbe OFR, had a successful banking career, crowning the final six of his 32 years experience as the Managing Director/CEO of First Bank of Nigeria Plc.